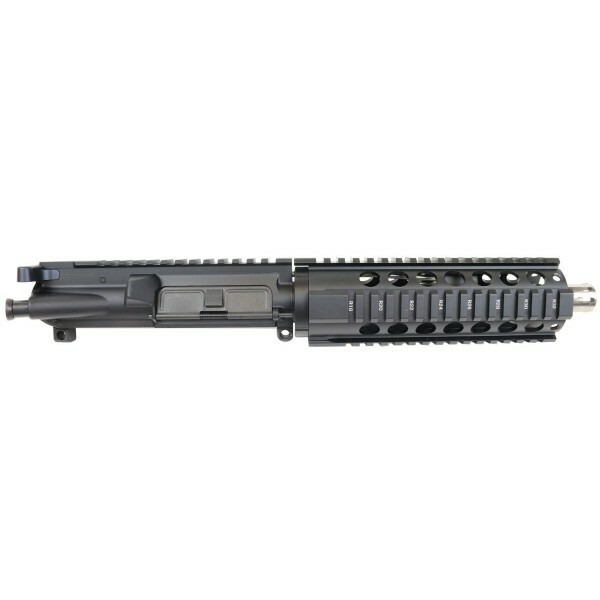 AR-15 7.62x39 7.5" stainless steel pistol upper assembly is a perfect update to your AR-15 pistol. 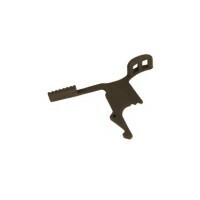 Will fit any AR-15 lower receiver, Mil-Spec. All USA made. 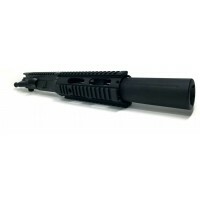 HANDGUARDS - 7" FREE FLOATING RAIL. AVAILABLE IN KEYMOD, MLOK AND/OR QUADRAIL OPTION (SHOWN). MADE FROM AIRCRAFT QUALITY ALUMINUM AND BLACK HARDCOAT ANODIZED. PLEASE CHOOSE ON TOP YOUR DESIRED RAIL DESIGN. *FOR CA AND NY/NJ COMPLIANCY, WE MAKE THESE UPPERS WITH MUZZLE BRAKE INSTEAD OF FLASH HIDER, BY DEFAULT.